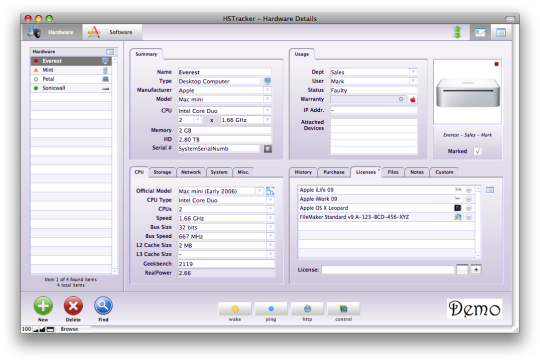 HSTracker is a simple to use asset management application that helps you keep track of hardware and software in your business and stay on top of software licensing. 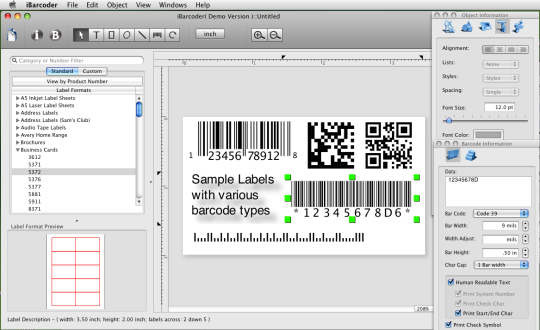 Uniquely, it allows linking of software licenses and computers, attaching hardware devices to other hardware and more. 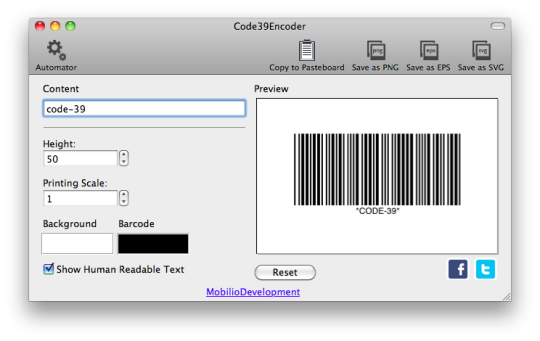 Manage key data such as serial numbers, MAC addresses, hardware configuration and software licenses. Import Apple Remote Desktop reports and connect directly to the computer desktop via VNC. HSTracker has a serial search feature to find your computer model on the Apple Specs site, QuickFind feature to quickly search the complete database and automatic save. Location field was missing in export files.